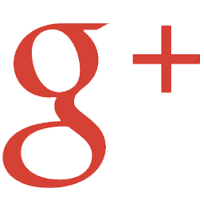 Click on the image above to complete an application. Applications and accompanying documentation must be received prior to midnight, March 1, 2019. Students applying must have a GPA of 3.0 or above (weighted) to be considered for a scholarship. Meeting the GPA requirement does not guarantee a scholarship award. 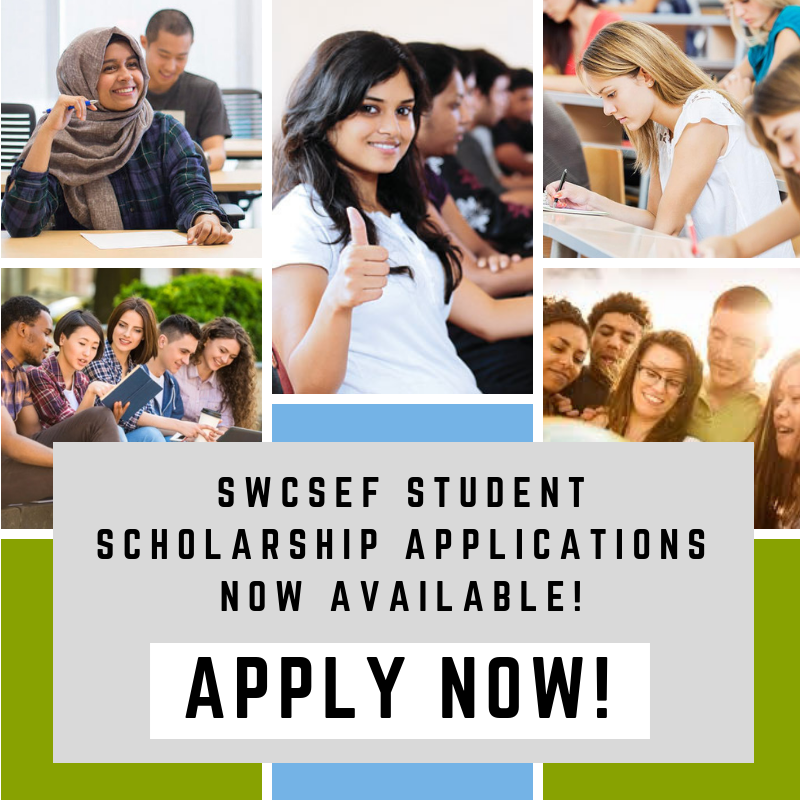 Applications must be submitted electronically using the SWCSEF Web site. Current high school transcript, including ACT/SAT scores if applicable, must be provided. Please send accompanying documentation to info@swcsef.org. Students applying for a music scholarship must complete both applications. One letter of recommendation from a music director is required and must be sent via email to info@swcsef.org. Please only apply for a music scholarship if you are seeking a music related degree. 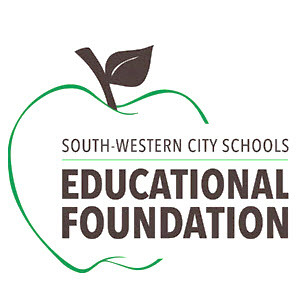 The selection committee is a subcommittee of the SWCSEF Board of Trustees. Primary award criteria: graduating seniors of Central Crossing High School, Franklin Heights High School, Grove City High School, Westland High School and the South-Western Career Academy planning to further their education upon graduation. Award criteria may also include: academic achievement (including grades, rank in class, standardized test scores); financial need; achievement test scores; community/extracurricular involvement; leadership; participation in specific activities; awards and recognition; work history; and/or, personal or family attributes. We strongly recommend that applications are proofread for completeness, grammar, punctuation, capitalization, and typographical errors. If selected, the scholarship check will be paid directly to the student once required documentation has been provided. Please understand that it may take up to 30 days to receive the award once documentation (verification of enrollment) has been provided. An award must be used prior to the last Friday in January of the following year, or it is forfeited. The date for 2019 recipients is Friday, January 31, 2020. The SWCSEF receives many scholarships each year. Scholarships are not guaranteed to every applicant and are nonrenewable.